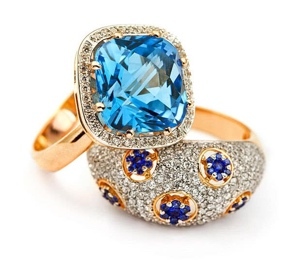 Classique Jewelers is uniquely qualified to appraise your fine jewelry and gemstones. Our experienced staff has the background and gemological training to do a professional job of evaluating the current value of your precious keepsakes. Bob and Eric, our certified Appraiser/Gemologists, do all of Classique’s appraisals. All appraisals are done on-site. They are usually finished within 24 to 48 hours. Your appraisal consists of two copies with a photo and written description of your piece(s). Due to the amount of research and time needed, we do ask that you leave your piece(s).